The art of protecting information by transforming it (encrypting it) into an unreadable format & then retransforming it to plain text. Cryptography is a key technology for achieving information security in communications, computer systems, electronic commerce, and, more generally, in the emerging information society. This workshop will provide them the understanding of Cryptography & Security in network, system & information. Participant will learn the algorithm used for transforming information & other technologies used. Eligibility: It's a basic level workshop so there are no prerequisites. Any one interested, can join this workshop. 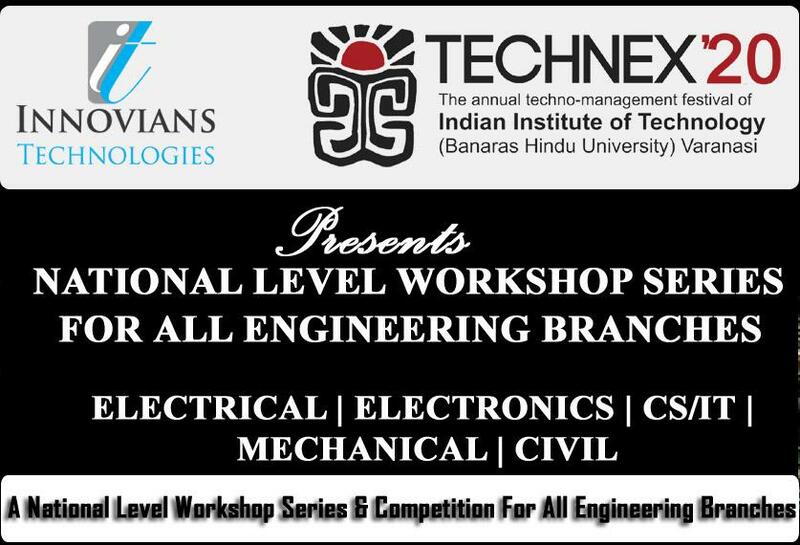 At the end of this workshop, a small competition will be organized among the participating students and winners will be awarded with a 'Certificate of Excellence'. Duration: The duration of this workshop will be two consecutive days, with eight hour session each day in a total of sixteen hours properly divided into theory and hands on sessions.